Nigerian women have encountered a number of problems while venturing into politics. There is large scale discrimination from the men folk, both in voting for candidates and in allocating political offices. More often than not, men constitute a larger percentage of the party membership and this tends to affect women when it comes to selecting or electing candidates for elections. Since men are usually the majority in the political party setup, they tend to dominate the party hierarchy and are therefore at advantage in influencing the party’s internal politics. Women usually constitute a smaller percentage of political party membership because of the social, cultural and religious norms of the society which most often tend to relegate women to the background. As a result, only very few men, even among the educated, allow their wives to come out and participate in politics. In Northern Nigeria, for instance, an important factor inhibiting women’s participation is the purdah system (i.e. house seclusion of women). There have been many studies carried out to understand the problems and prospects of women’s participation and the political process in Nigeria but we daresay not enough to highlight the critical role women can play in driving democracy as part of the electorate and how to leverage their unique placements within communities. With an appalling record of women’s representation in both national and local politics, we are faced with an impending repeat of the status quo. For example, at the National Assembly, only nine out of 109 senators are women and at the Federal House of Representatives 27 out of 360 members are women. At lower levels, these statistics become even more discouraging – not one of the thirty-six governors in Nigeria is a woman despite women constituting almost half of Nigeria’s population. Another problem facing women is lack of adequate education and risk related to education of girls in northern Nigeria. 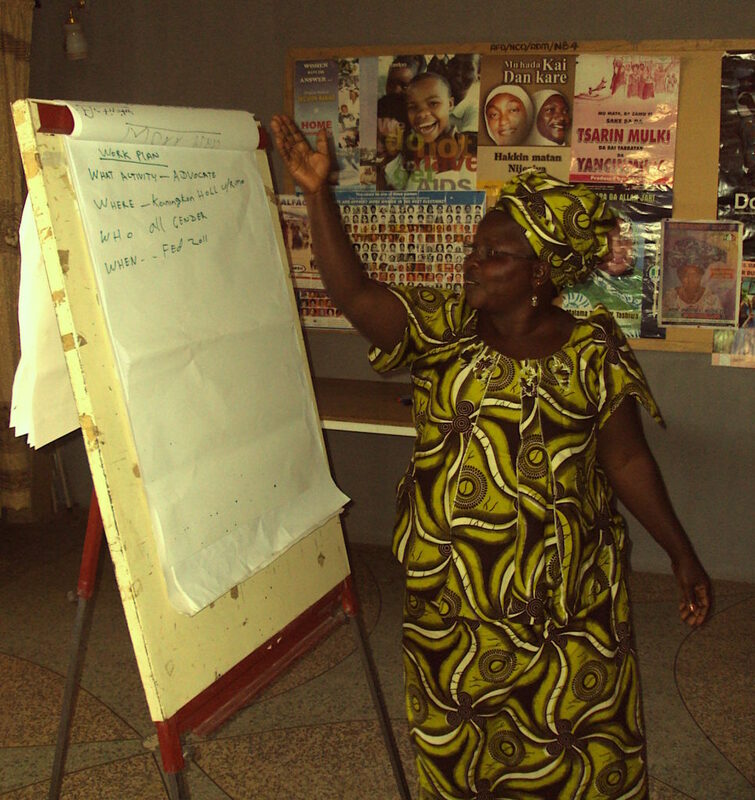 Women constitute a larger percentage of the illiterate group in Nigeria. This could be attributed to the fact that in most families, parents prefer to send their sons to school, instead of their daughters whom they feel would eventually get married and thus get incorporated into another family. Thus, a larger percentage of the girls remain uneducated and unexposed to opportunities for education. Lack of adequate finance is another crucial hindrance to effective female participation in politics in Nigeria. A large portion of the Nigerian female population is not as financially strong as their male counterparts. Family responsibilities and childbearing also hinder women from participating effectively in partisan political activities. During a sizeable part of their adult lives, most women are involved not only in child bearing, but also in child rearing. Thus, much of the time they may have wished to devote to politics is taken up by their maternal challenges and obligations. At both the national and international levels, there is a growing academic interest in the level of participation of women in politics. The ‘third wave’ of globalization emphasizes the issue of democratization, women and human rights which dominate world interests in Africa. 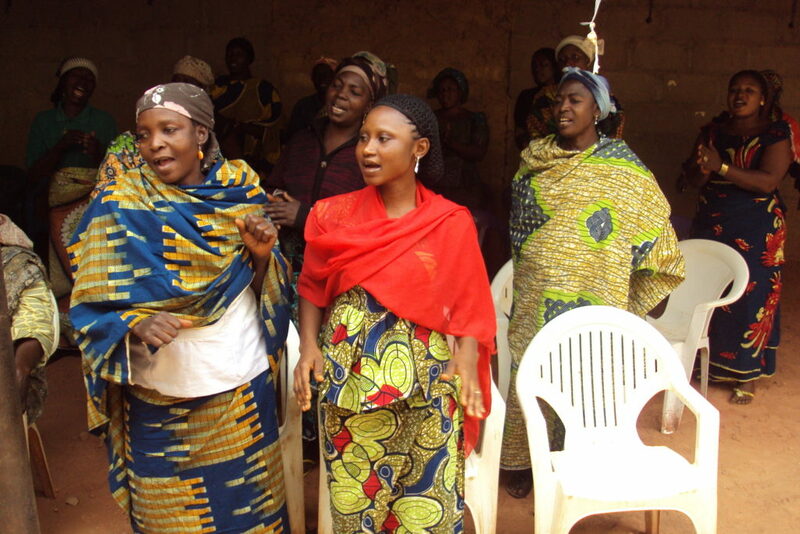 African women, especially in Nigeria are exploited and marginalized. Despite the fact that women constitute about 49% of the total population, they are discriminated against in the political process. 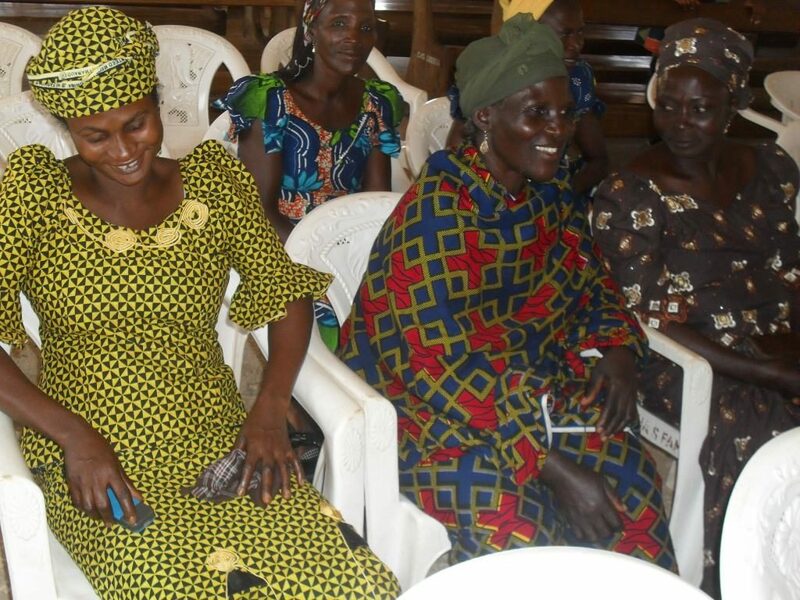 The marginalization of Nigerian women is more pronounced in the democratization processes. 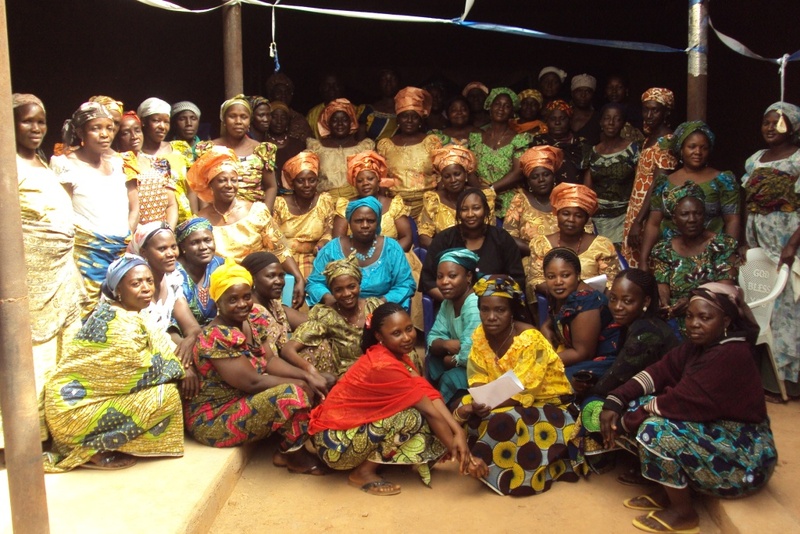 Women in Nigeria constitute more than two – thirds of the country’s 70% adult non literate population while they hold less than 5% of the important decision making positions. The present national assembly in Nigeria has an appallingly low average of 0.05% of women in both houses.In order to change the tide new approaches must be taken, new strategies applied, and unexploited avenues leveraged. This is a call to action to Nigerian women to make the 2019 elections count. 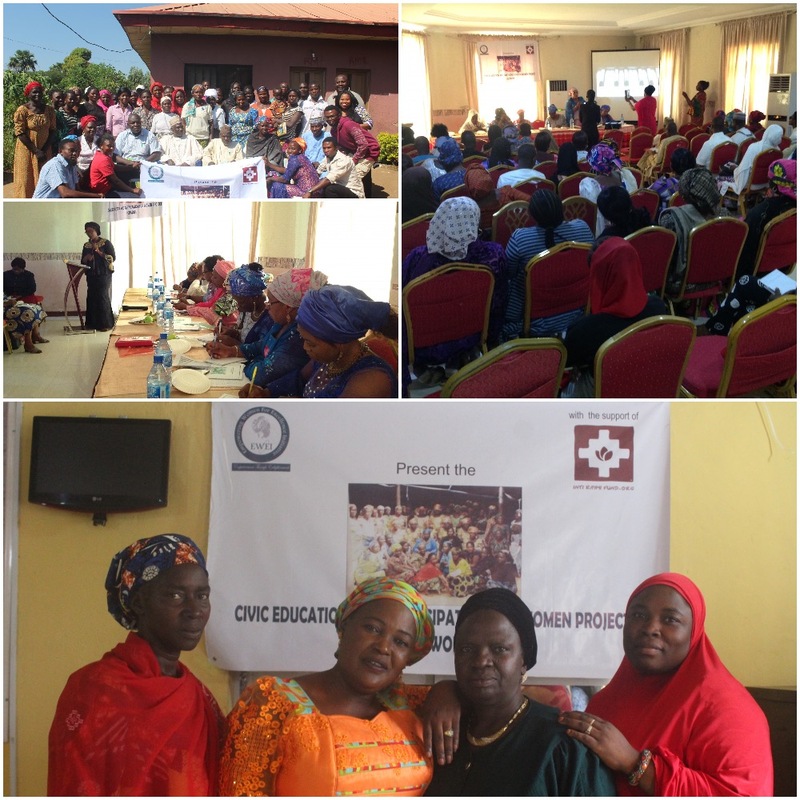 EWEI’s Civic Education and Participation for Women Project was designed as a means to address the under-representation of women and excluded groups in the political space, giving a voice to citizens’ concerns and encouraging participatory governance. 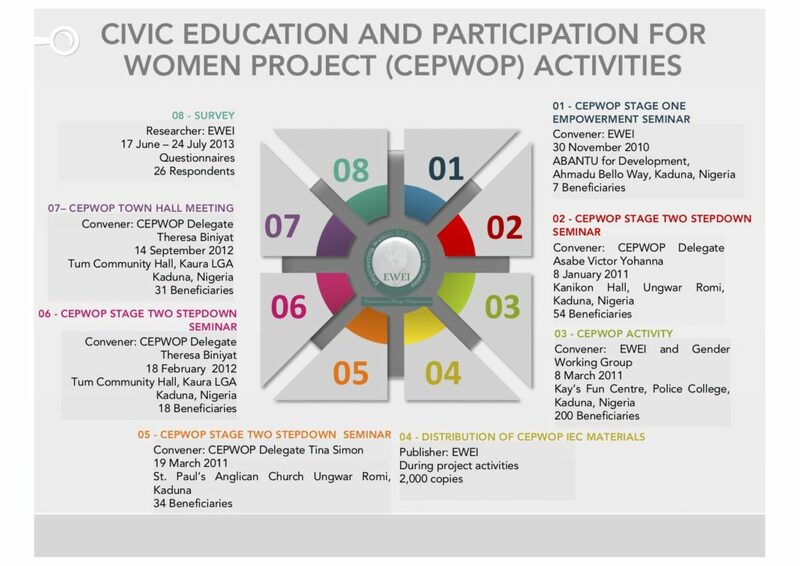 CEPWOP activities include lectures, panel discussions, town hall meetings, interactive discussions and pressure/interest group activities by participants with politicians, government officials, legal practitioners and other resources persons. 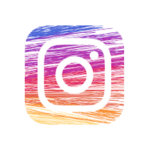 Other activities include the design and distribution of IEC materials and information dissemination using various media. CEPWOP contributes towards the achievement of SDGs 4 and 10 and has engaged 2,584 beneficiaries from 2008 – 2017. 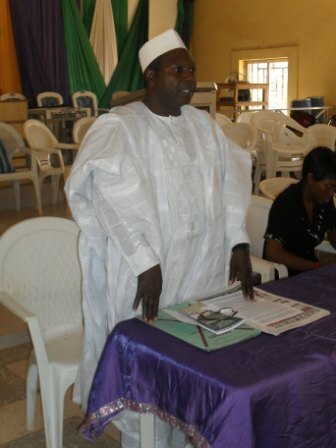 CEPWOP activities were supported by Open Meadows Foundation NY, USA in December 2011. A three-day CEPWOP Empowerment Seminar from 10 to 12 October 2018 where four CEPWOP Delegates were trained in diverse topics including Civic Actions, Monitoring Elections, Engaging Political Aspirants, Evidence-based Advocacy and Community Mobilisation amongst others. A step-down seminar held on 20 October in Malali Community where 50 women and youth were engaged. 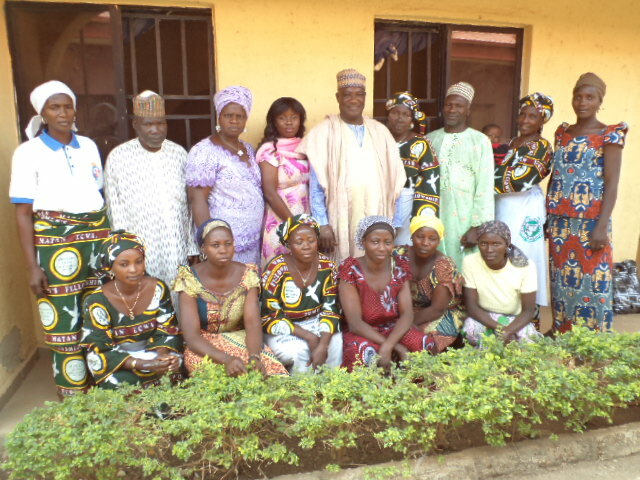 Another step-down seminar held on 12 November In Tum community, Kaura Local Government Area of Kaduna State where 40 participants (27 women and 13 men) were enlightened on civic responsibility. On 7 December 2018, EWEI had a CEPWOP Townhall at Hotel 17 Ungwan Rimi Kaduna. 75 persons were present(comprising of 60 women and 15 men) Among those present were 11 female candidates from 10 different political parties contesting for State and Federal legislative positions. 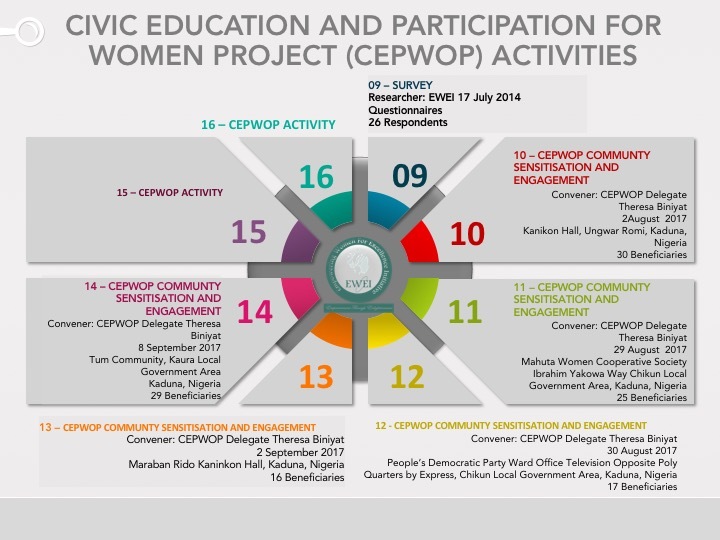 The CEPWOP Townhall created an interface between the female candidates contesting for state and federal legislative positions and the citizens from different constituencies, providing a unique opportunity for them to share their visions, engage and answer questions from participants on the most pressing issues they wish to raise. 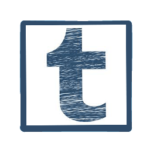 A social media campaign to encourage discuss and exchange on civic action and the upcoming 2019 elections- focusing on the need for credible and peaceful elections. 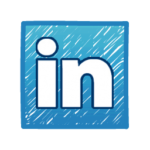 Join the conversation here. Election monitoring by CEPWOP Delegates in their communities. A reflection seminar with Delegates on lessons learned and sustainability plans. “The pain of one woman, is the pain of all women. “I was enlightened and Impacted at the last #CEPWOP seminar so it is necessary for me to step it down to you all my fellow women in Malali community. 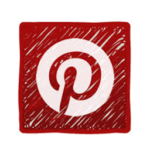 Reports of CEPWOP activities are available on request. © 2018, Empowering Women for Excellence Initiative Nigeria. All Rights Reserved.